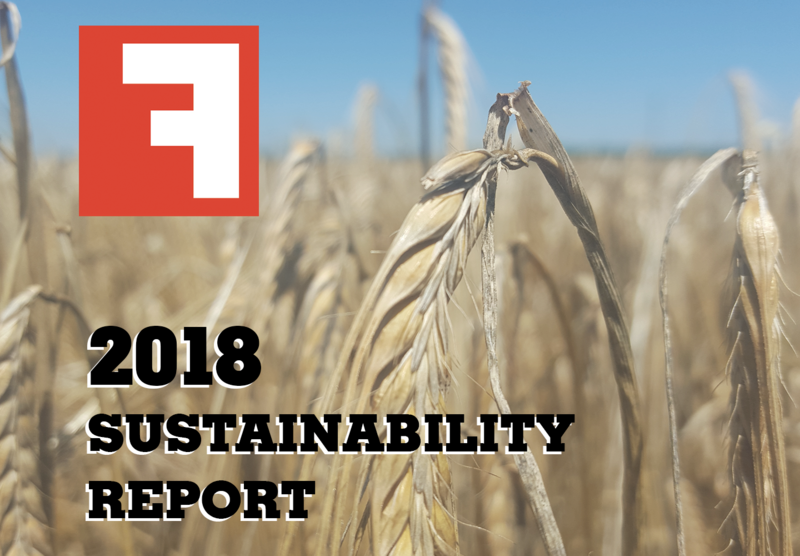 What better day than Earth Day to publish our first-ever Sustainability Report, a project lead by Amanda Richardson, with help from Adam Long and Bobbi Lesser, two amazing interns from Duke's Nicolas School of the Environment. Please take a moment to read through it all. We're proud of our accomplishments, but we know we have a lot more we can and want to do. It's tempting to list out some key highlights, but we'd rather you peruse the PDF! Many thanks to Amanda, Adam, and Bobbi for all their hard work.